The South African Sharon Fruit industry celebrates 21 years in the country this year and is looking forward to a good season, which is due to start soon. 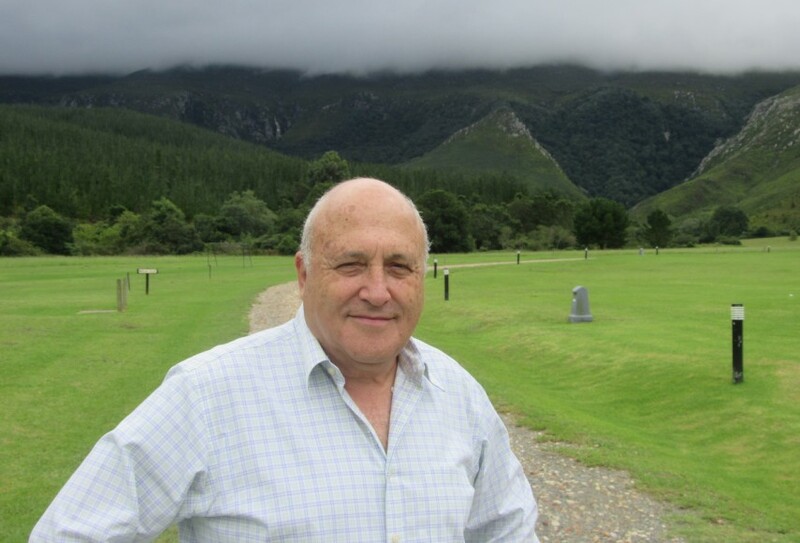 “We are coming of age,” said Meir Ben-Artzy, chairman of Mor International, who pioneered the establishment of the industry in South Africa. Sharon fruit, a persimmon type with unique characteristics, was discovered in Israel and is in terms of appearance different from the persimmons that are generally available on the international market. “We chose South Africa to find a counter-season supply source for Sharon fruit because of the unique climate in the country’s Southern Cape region,” he said. Since the establishment of the first orchards in 1998 the volumes and participation of growers has increased rapidly. The variety was planted over a vast region from the west coast to the Eastern Cape, but since then most of the production has been centred in the Southern Cape. This season the industry is expected to deliver a good crop to the central packhouse at Arisa at Buffeljagsrivier near Swellendam. While the industry relies much on export markets, it has also seen major success in local market development programmes. In terms of exports, the UK and Europe will again this year receive the bulk of volumes, but according to Ben-Artzy exciting progress has also been made in the Far East, Middle East and Canada. “After 21 years we are now consolidated as industry and with yields improving we look forward to an exciting future,” he said.